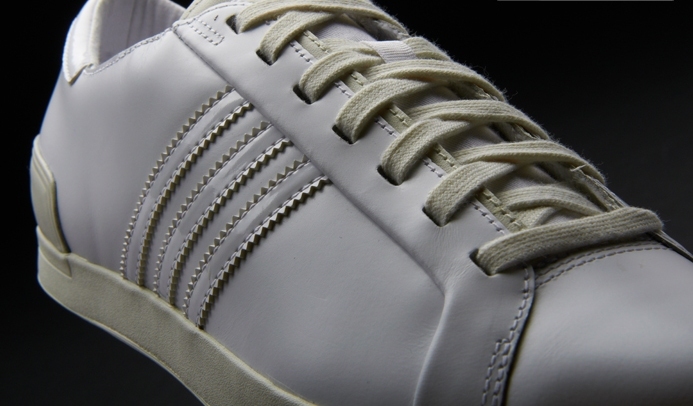 This adidas originals Court Lounge trainer puts a modern spin on a classic court style, the Court Lounge tennis shoe features a premium leather upper and leather heel panel with a stamped adidas branding. 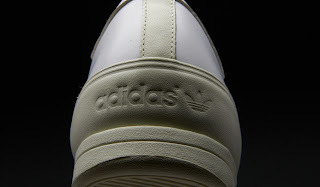 The classic originals 3 stripe branding is on the side panel as well as the adidas branding on a leather tabe featured on the canvas tongue. 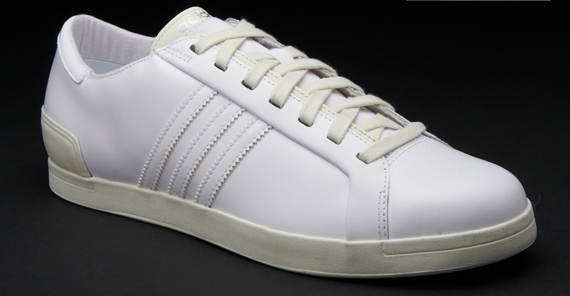 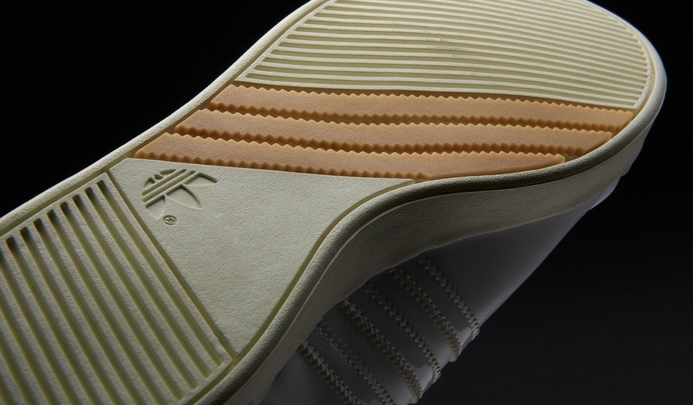 The details are done in minimalist style, adding a laid-back and casual feel to this contempary tennis shoe.